Attach the Circle Pad Pro to the Nintendo 3DS system and play specially designed games with an additional circle pad and more shoulder control. Circle Pad Pro can only be used with the Nintendo 3DS system and only works with specially designed games displaying the Circle Pad Icon. Please refer to the back of your 3DS game case to see if the game uses the Circle Pad Pro. 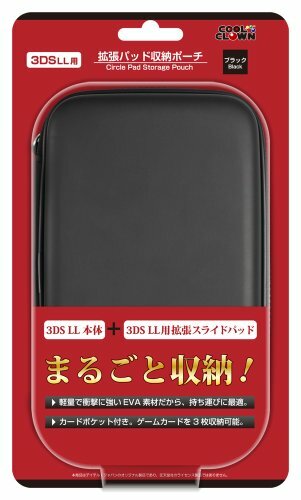 This is an accessory for the Nintendo 3DS XL only. Console not included. 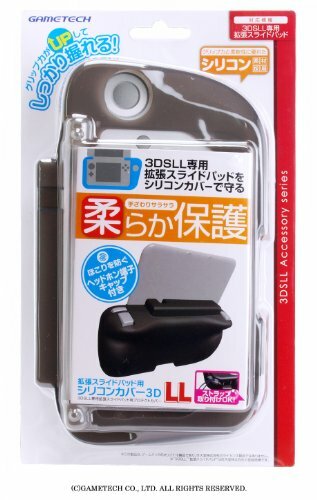 The Nintendo 3DS LL grew bigger, however, you don't have to move in a clunky way. The Slide Pad is coming to the rescue. 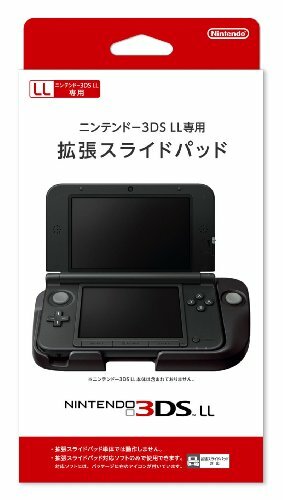 The enlarged device grew larger to accommodate the 3DS LL and inherits all the functions from its smaller, older brother and needs just one AAA battery to work. 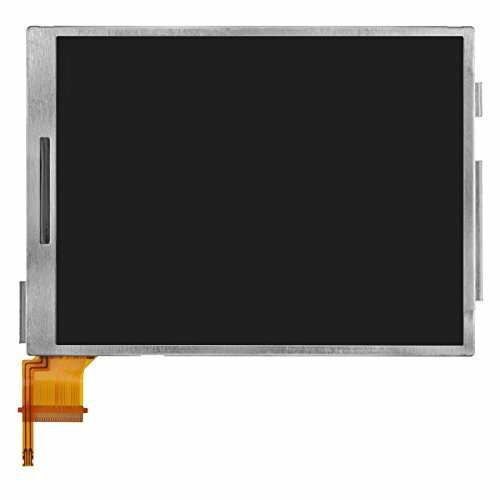 Make sure that the Slide Pad and the console are fitted properly with each other for a seamless connection. You won't belief how much fun one more analogue stick provide. Optimize your hunting and shooting results with this device. Sometimes, being able to control the camera manually and aim the gun with your thumb do wonders for your survival rates. 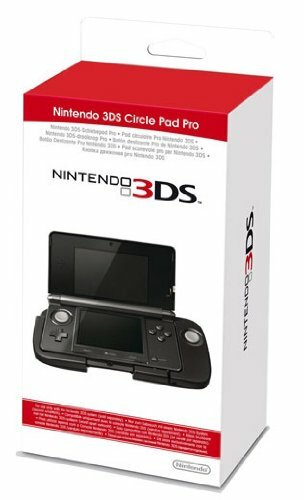 The Circle Pad Pro is a new accessory for Nintendo 3DS, designed to increase the way the player enjoys Nintendo 3DS software. It consists of a shell that the Nintendo 3DS slots into with an additional Circle Pad on the right-hand side (termed "Right Circle Pad" or "Circle Pad (R)") and three shoulder buttons; these are R Button and the new ZR and ZL Buttons. The player uses his Circle Pad Pro by slotting his Nintendo 3DS console into the accessory; the console will then recognise the accessory via infrared transceiver. 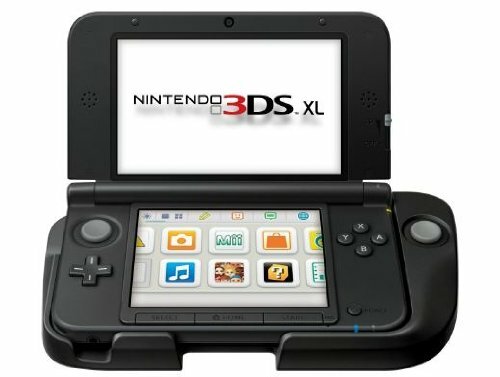 The new accessory allows some Nintendo 3DS software titles (Resident Evil Revelations and METAL GEAR SOLID 3D Snake Eater etc) to be played more efficiently and comfortably by the use of the new Right Circle Pad (for example, games that are "twin-stick shooters"), as well as offering new features via the new shoulder buttons (depending on software). It is powered by one AAA Battery. 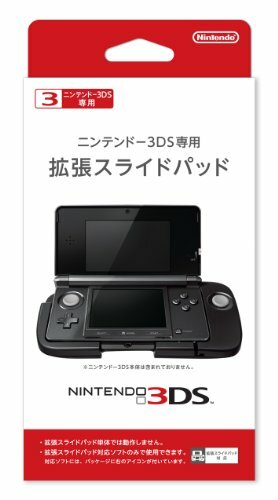 The Circle Pad Pro is a new accessory for Nintendo 3DS, designed to increase the way the player enjoys Nintendo 3DS software. It consists of a shell that the Nintendo 3DS slots into with an additional Circle Pad on the right-hand side (termed "Right Circle Pad" or "Circle Pad (R)") and three shoulder buttons; these are R Button and the new ZR and ZL Buttons. ;The player uses his Circle Pad Pro by slotting his Nintendo 3DS console into the accessory; the console will then recognise the accessory via infrared transceiver. Circle Pad Pro XL Unboxing & Impressions - Affordable Alternative to New 3DS? 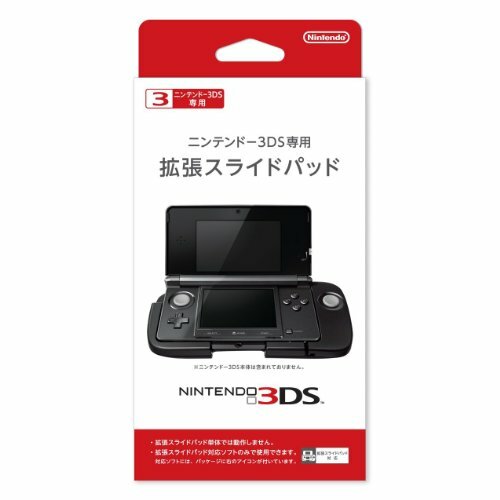 Compare prices on Nintendo 3ds Circle Pad Pro at ShoppinGent.com – use promo codes and coupons for best offers and deals. Start smart buying with ShoppinGent.com right now and choose your golden price on every purchase.